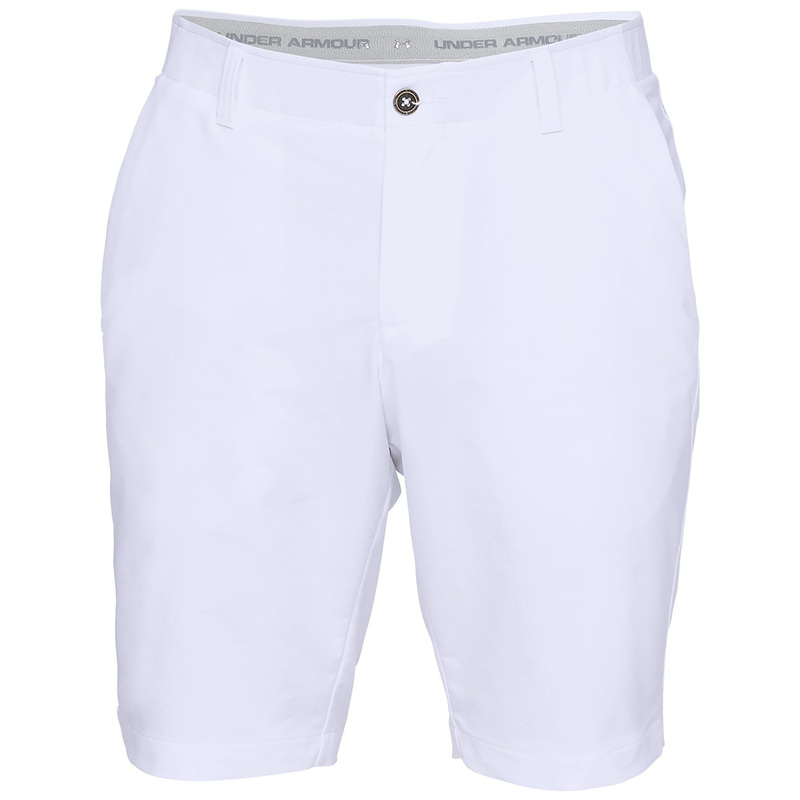 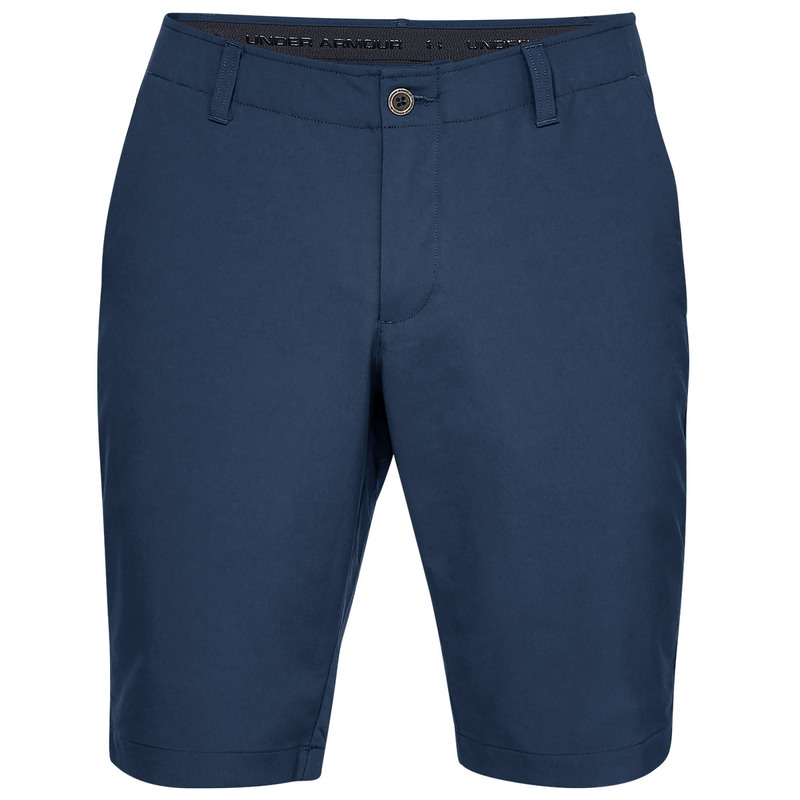 Designed to move with the body, these soft and stretchy woven golf shorts offer a great performance as you play golf. 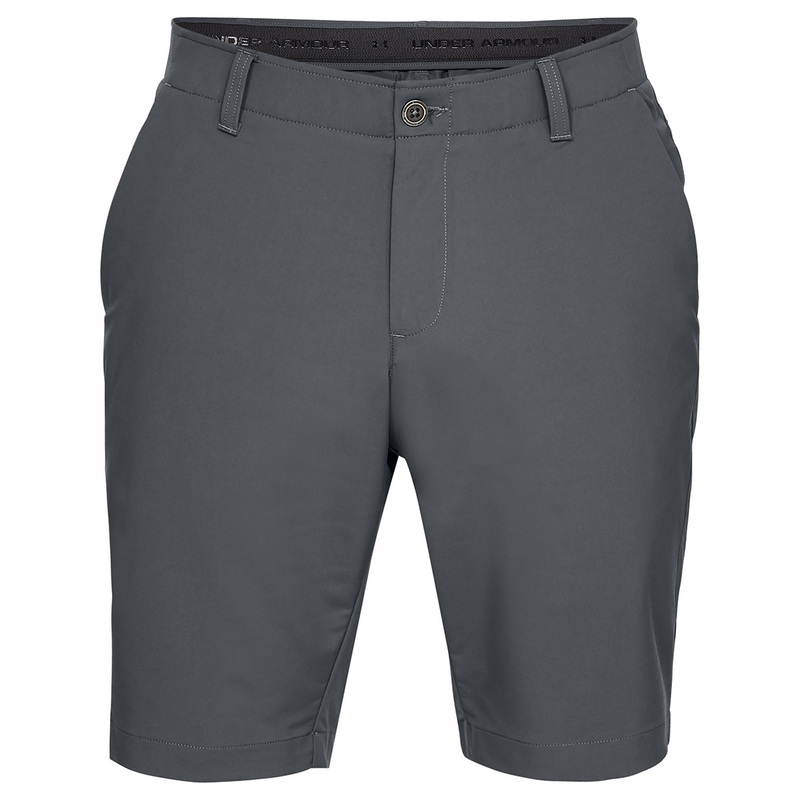 Constructed with a stretch waistband and material, to ensure you can move freely during any movements associated with golf. 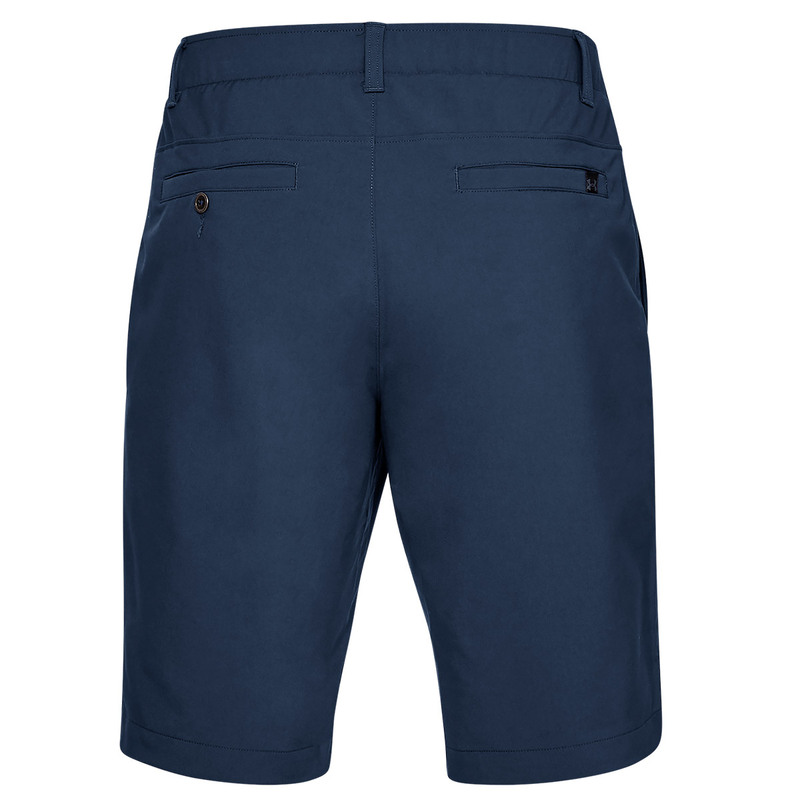 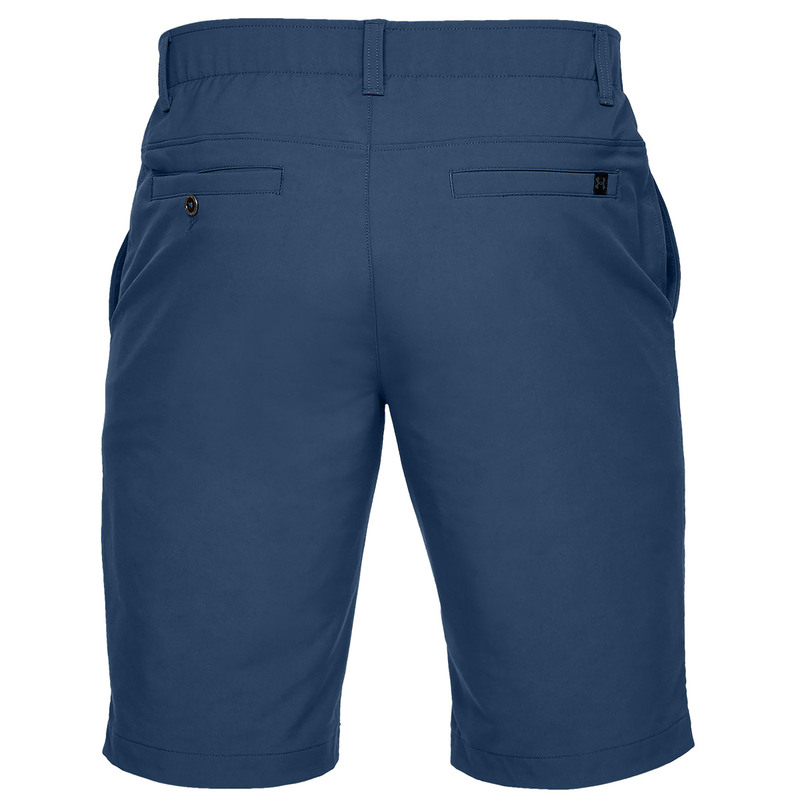 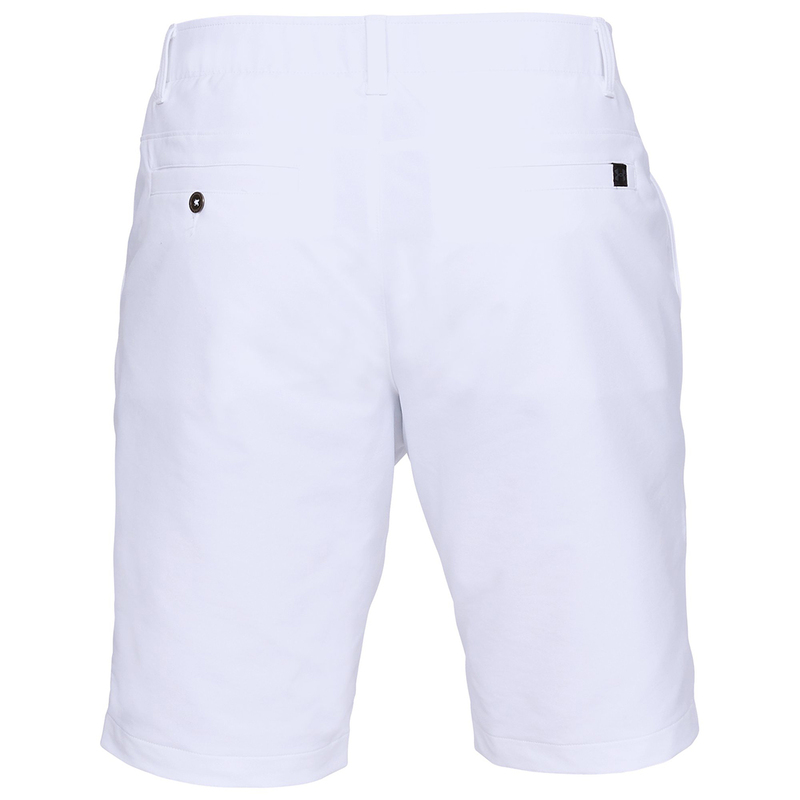 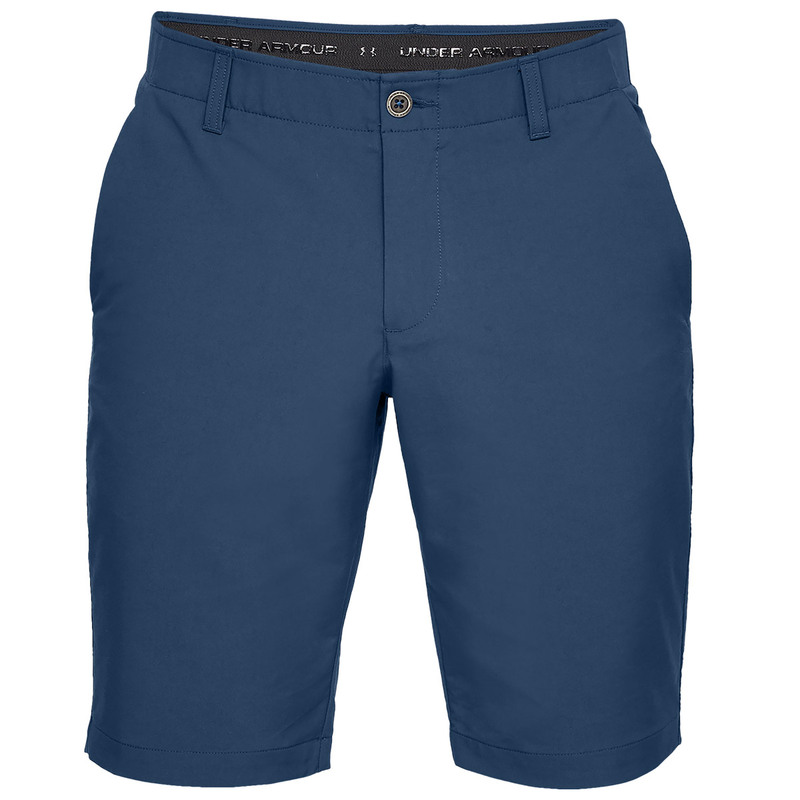 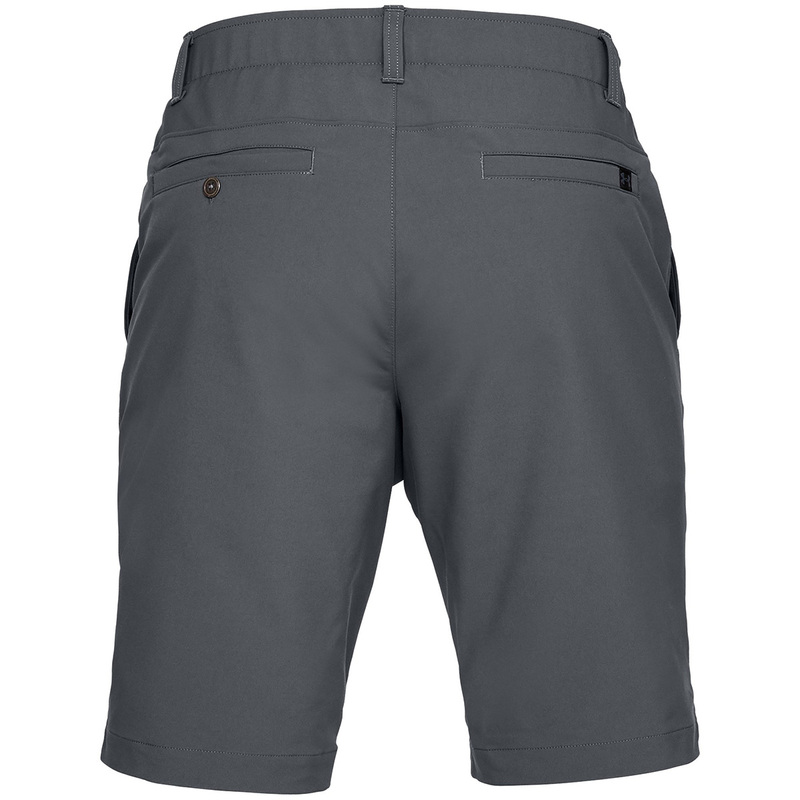 The shorts are moisture wicking and fast drying and have a modern flat front, so you will look and feel just as good as the professionals as you play golf.